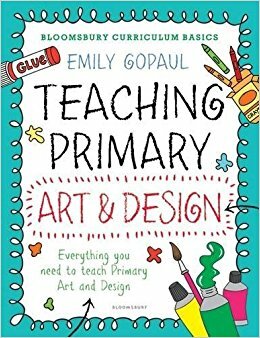 Emily is the author of Teaching Primary Art and Design, published by Bloomsbury and out in October 2017. 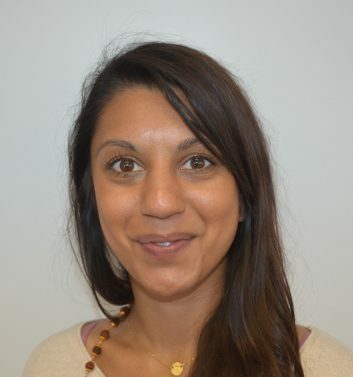 This workshop is aimed at young people aged 5-15. In this workshop, participants will explore the key concepts and techniques of Impressionism through looking at well-known examples. 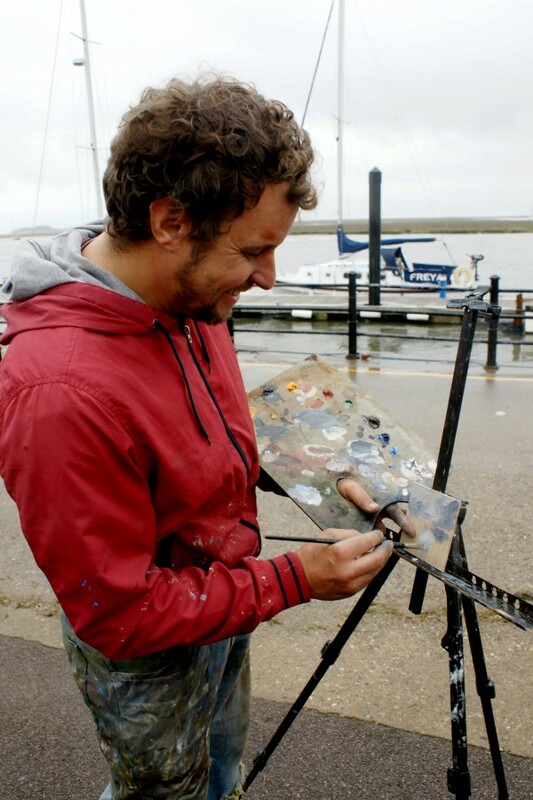 They will work ‘en plein air’ at easels on the Quayside to create their own impressionist painting on canvas after experimenting with the techniques and approaches of famous impressionists. 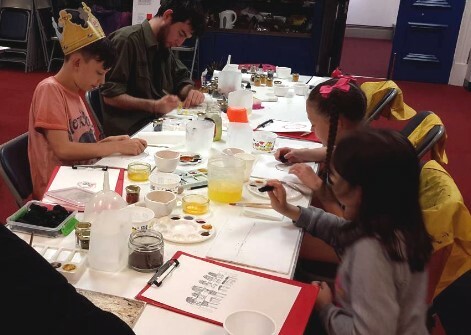 We will be emphasising the effects of light, mixing colours on the canvas, using complementary colours and using artist’s tools and techniques.Take home your own impressionist masterpiece! 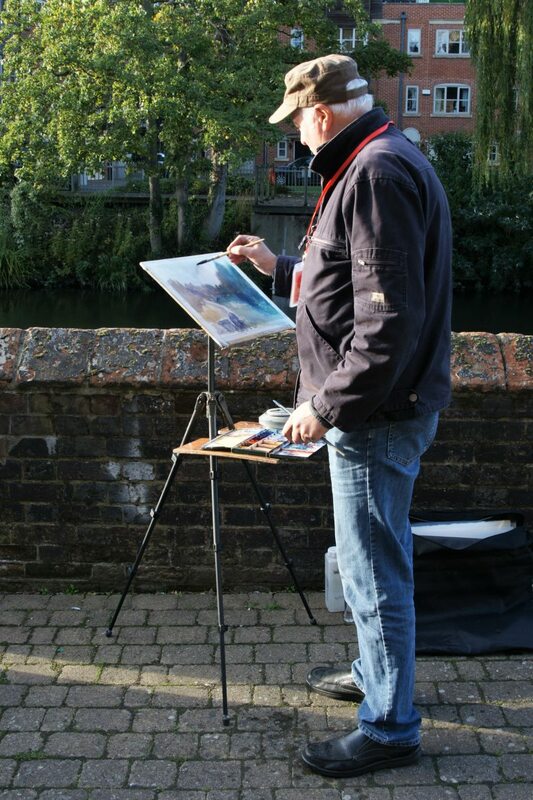 Paint Out winner Richard Bond teaches an artist Watercolour Skills Masterclass on 14 October, in Norwich. Learn from one of the best practitioners of this art. Taught by award-winning watercolour artist Richard Bond, this workshop is aimed at keen beginners and intermediate-level students wishing to improve their painting skills and explore different styles and methods of watercolour painting. The course will compare and contrast the working methods of different well-known artists, and some of the key factors that help make for a successful painting. The workshop includes painting demonstrations by the tutor and constructive appraisals of students’ individual work. 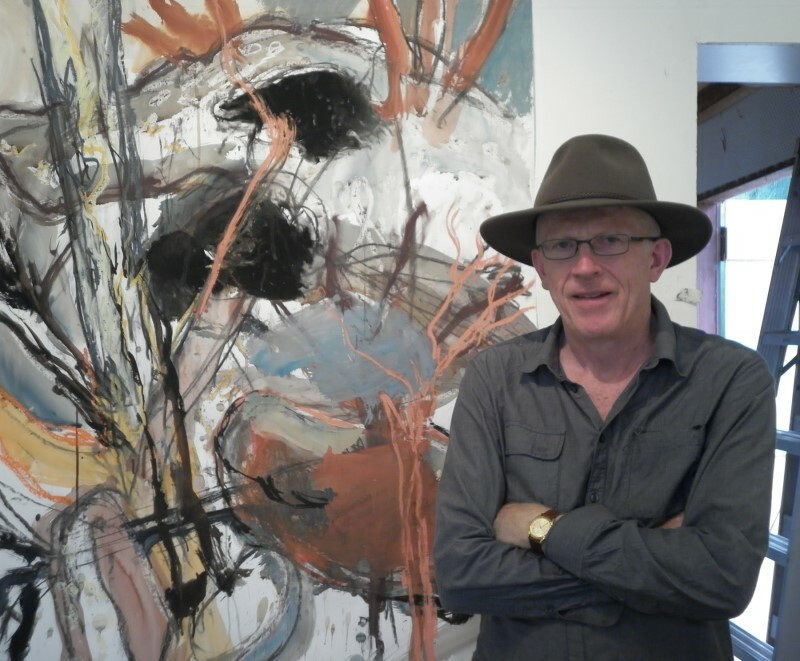 Australian artist, Denis Clarke, is in Norwich for Paint Out‘s art competition and events the week of 19-23 October. 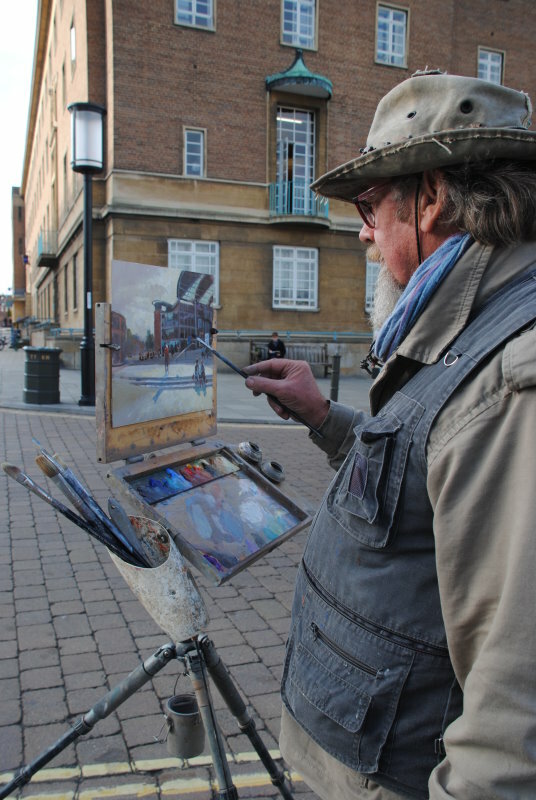 Before hitting the streets of Norwich with over 40 other artists and some 80 artists on Thursday at the mass Mousehold Heath ‘paint out’ he will be delivering an art workshop on Monday 19 October. Open to artists of all abilities, why not get enthused and inspired by this rare opportunity to be taught by a visiting experienced artist and art teacher. The workshop is titled “Bold and Expressive: Mixed Media From Life” and is an introduction to some diversions from habitual ways we look and draw from a subject. Methods might be challenging to get your thinking more attuned to a practice of learning to see form and space using drawing media as well as paint. Expressive use of mark and gesture will be encouraged. Matisse proclaimed that to see things fresh and as if for the first time, “as if with the eye of a child” was a constant effort. Drawing is an ongoing dialogue in which you are being encouraged to suspend disbelief so as to encourage all the senses to respond. The sense of touch or imagined sense of touch seems to be as present in all good drawing as the sense of sight. Clumsiness and refinement, accident and control, may interchange in the process. The otherness or impact of nature seems to be our ongoing goal to a realization of a meaningful statement in a mix of drawing media as well as paint. View more of Denis Clarke’s landscapes and urban artworks on his website. Denis Clarke is a well established artist who exhibits and teaches in Australia and the UK. He studied at the National Art School Sydney, St Martins School of Art, London and Byam Shaw School of Art, London. He also taught in Switzerland and was awarded a studio scholarship at at the Cité Internationale des Arts, Paris. He has been both the recipient of major awards as well as judged several prestigious art prizes. 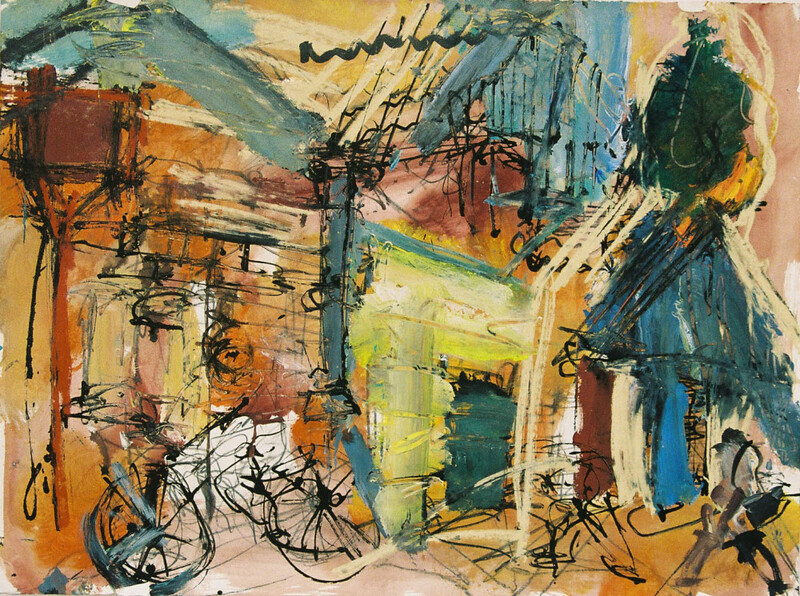 From 1975 to 1998, Denis lived, exhibited and taught in London and Switzerland, teaching at the Camden School of Art, London and exhibiting most notably in London at Gillian Jason Gallery, Boundary Gallery and three one-man shows at James Colman Gallery at Montpelier Sandelson, Knightsbridge. Denis has lectured at the National Art School, Sydney Australia, for ten years, and runs master classes and summer schools at numerous art institutions, universities and colleges. 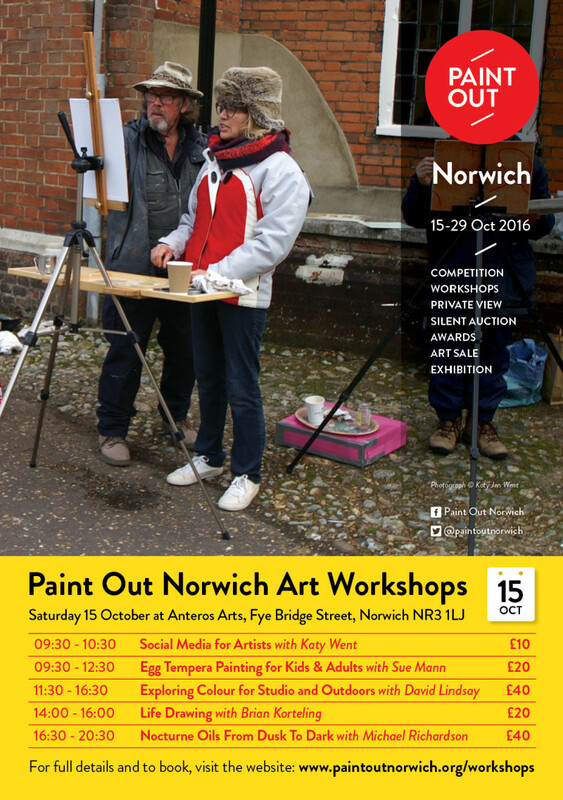 Offered, as part of Paint Out Norwich 2014 local and visiting amateur, aspiring and experienced artists, as well as members of the competition, are all welcome to take part. The workshop will take place from 10am and includes lunch in the £50 package price. You will need to bring your own art materials. 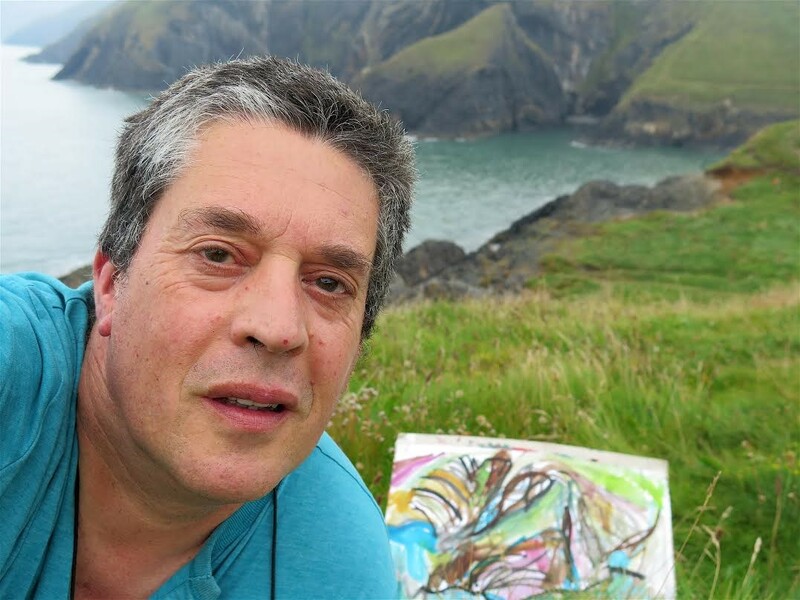 There is also an oil painting workshop with Paint Out veteran Michael Richardson if you prefer to work with traditional oils instead of mixed media.